Lorne Hotel, Sauchiehall Street, Glasgow, G3 7TQ. Our ‘Stars’ will be supported by soloists and groups from across Scotland. GFAD are excited to present a Performance Showcase, with invited performers, to entertain and display the rich diversity of styles within our dance. 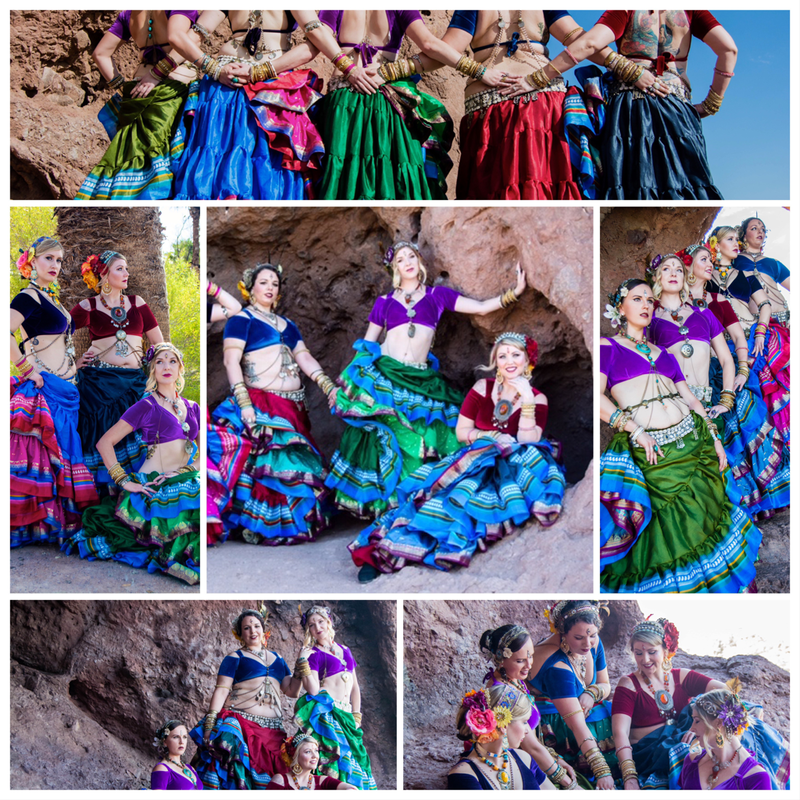 Of course, we will have Bar and Souk selling lovely dance related goodies. An entertaining, fun and inspiring evening awaits! We do hope you can join us.